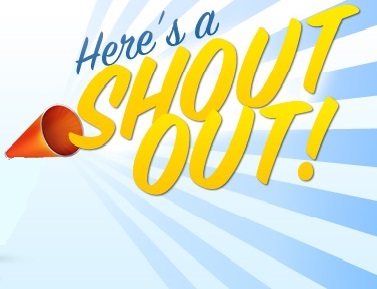 So here is a shout out to some of the blogs that I read or follow. They are in no particular order. I Suwanee at http://www.isuwannee.com/ is a mix subject blog that touches on fashion, travels, decoration, shopping and more. What I like about it? It has a bit of everything and she is not afraid to do things. I really like her interiors design posts. So if you like beautiful things and would like to make your home look beautiful then she is the blogger for you. Alexandra at http://www.isuwannee.com/ is a awesome blog by an awesome illustrator. She does a lot of stretches and even has books that she is the illustrator for. Some of them are “Jolly Jake in the Jungle” by Eleanor Jane Bird and “No matter how small”by Sharon Gibbs. What I like about her blog? I like the fact that she reach out to her readers by allowing them to sent in their own drawing to her. I think that’s cool. So if you need a illustrator check her out or if you just want someone who has done it to help with your artwork then check her out. Abigale xo at http://abigalexo.blogspot.com/ is a lifestyle blog that cover almost everything. Which is cool. Some people say normal life is boring but if place or view from a different perspective it is very interesting. Which is why I like her blog. She makes normal life interesting. And that is good.She also have great guest authors. So if you would like to capture a glimpse of another life try her out. I really love her rants. They are fun. 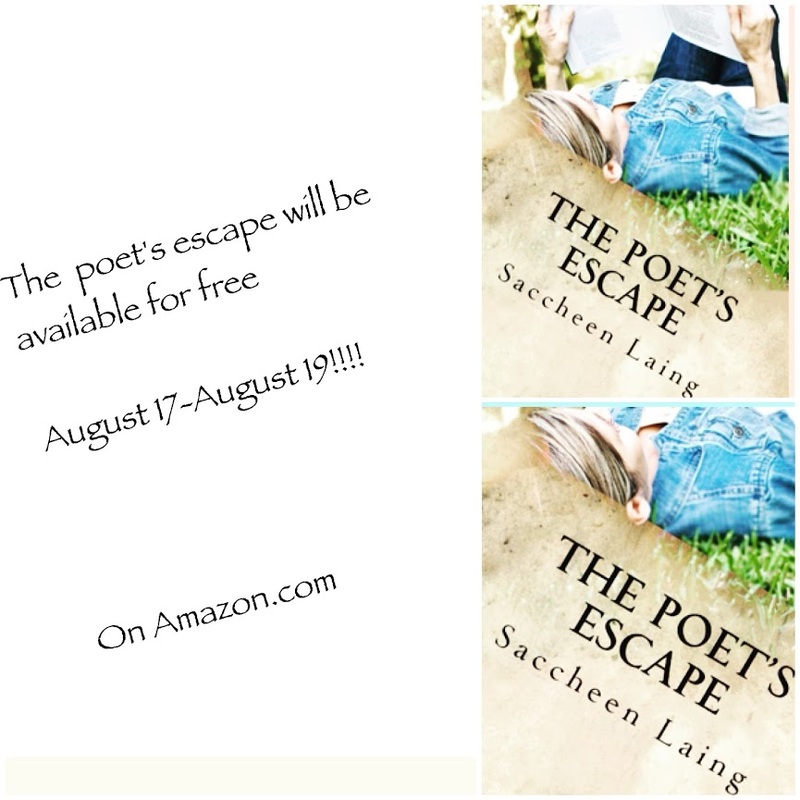 So the “Poet Escape” by the author and blogger Saccheen Laign is a book about…you guessed it! Poems! And today I will be doing a review of her work. I will be giving my honest opinion on the good, the bad and the ugly of this book. In other words what I thought the author did well and what I believe she can improve in. So let’s get started. So am going to start this of with the bad or what I believes she could do to make her book better for me as a reader. Pictures- I do not know how to say this but I am a visual person. Which means I like pictures, especially for a book about poems. It just not the same without pictures when reading a poem book. My suggestions would be for her to partner up with a painter or an artist who can draw to paint or draw at images for her book. It could add a lot of value to it of that am sure. Take for example “Dark Emperor and other poems of the night” by Joyce Sidman and Rick Allen. The best part of that book when I first read it with my classmates and friends was trying to figure out what the poem was really saying with the pictures as well. It give me pause and allowed me to think and ponder. Which brings me to the next thing. Theme- I am sorry but I really had no clue what the theme of this book was. For instance I know the theme in “Dark Emperor and…” was about the night. Said so in the title and was repeated throughout the book. Which was great. So I wished the was a underline theme tying each poem to the other in some sort of a way in this book. Which brings me to the next thing. Simple- The book was too simple, didn’t allowed me to think about and ponder what was going on. It told me what was going on and not allowed me that extra doubt and mystery. Like is this what it means or…? Price- It is not being sold for cheap. When I last looked it was being sold at $25 a book. Which is way too expensive. Other books of it’s kind is being sold for 14 or 13 dollars and less. Yeah I got beef with anything that cost too much not going to lie. So now am going to leave things on a positive not. I am going to talk about the good. Overall I give the book a 3 out of 5. It has potentials just needs to be work on a bit. That’s all. I hope this wasn’t too mean. It’s just my honest view on the matter. Alright, so now that classes have official started up again, I would just like to official let you -our readers- know that unlike the summer when we updated basically everyday that for the fall, with classes and work, that’s going to be impossible. So ,if you care that is, this is our new schedule for the fall. From now on this blog will be updated every Sunday, Tuesday and Thursday. Of course sometimes if the spirit moves us and we feel like it, we might update or post up something on those other days not listed once in a while. That will only happen if we have nothing else to take care of or we are trying to procrastinate. Either way those are like the only times we might go off schedule. Any questions? None? Alright then thank you. That is all. So…here I am again this week. 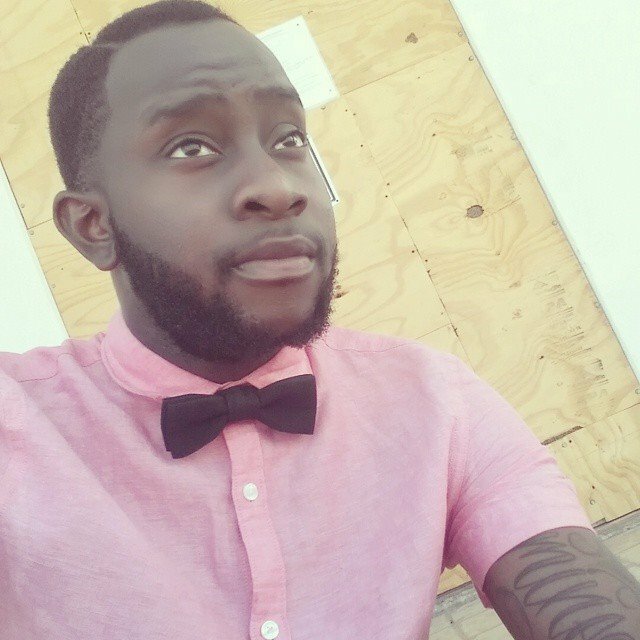 Doing another blog shout out. Um…like last time -if you did not see last time shout out click this link here – I am only going to do 3 blogs that I really like at the moment. So let’s get started shall we? So this isn’t much just a couple of blogs that I have come to liked over the past month or two. Anyways here they are in no particular order. http://bayzickcynthia.blogspot.com/ – is a blog by the blogger Cynthia who writes all kinds of things from language to books and just random things. 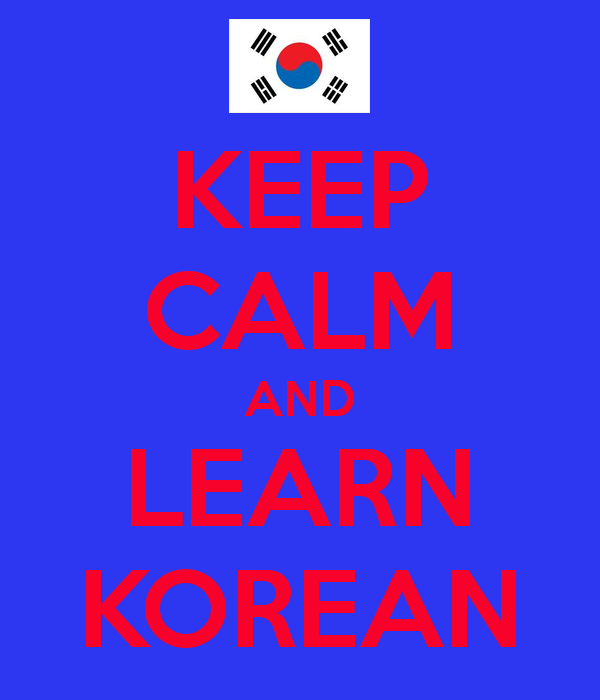 I love her learning Korean section and blog posts so if you would like to learn Korean… she is perfect. 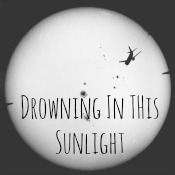 http://cascadesofdreams.blogspot.com/2015/08/heartache.html – A simple yet effective blog that I like a lot. The blogger for this blog focus on not the sunny and bright side of life but because of that I like this blogger a lot. They focus on things most over looked. It is like a hidden gem and the music that plays in the background is not half bad either. http://importanceofskincare.blogspot.com/ – A great blog with lots of information on how to take good care of your skin. What i like is the fact that she used her own experience though the years or others she knows experiences so you can relate. Anyways I could go on and on about this blog and that blog but for now these three I will give a shout out to. So check out their blogs. If you would like me to check out your blog? 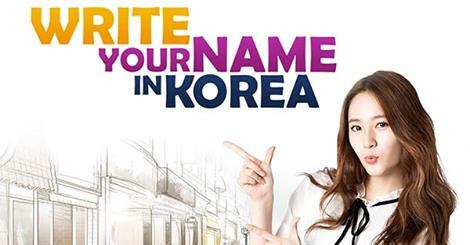 Well…leave a comment and a link so I can check it out.